Today is Love your Pet Day! TODAY IS LOVE YOUR PET DAY!! 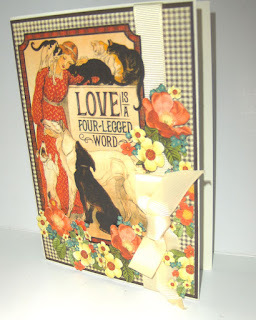 Had to show you one of the many Graphic 45 cards available at www.bellacosavintage.com, including cards with cats and dogs. Isn’t this the sweetest card? 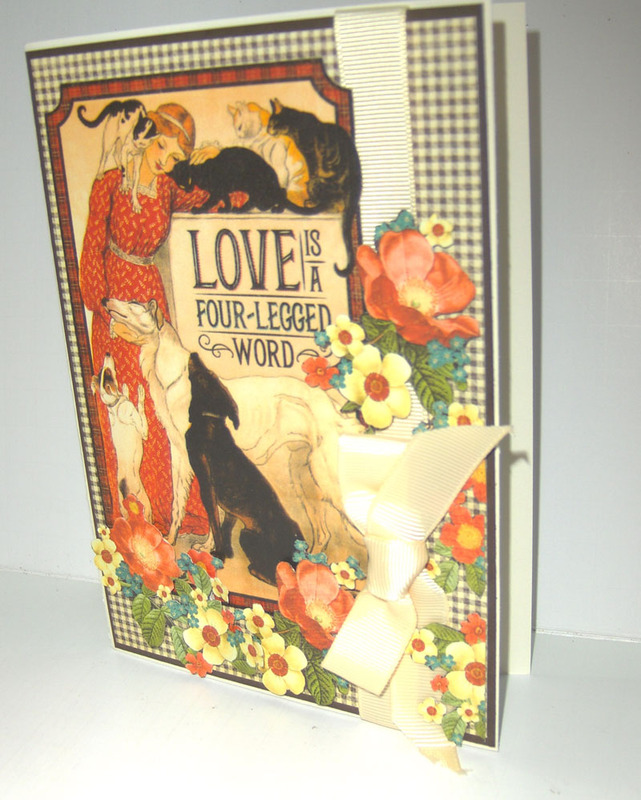 Graphic 45’s line called “Raining Cats & Dogs” is so much fun to play with and has beautiful vintage-style images of our pets.